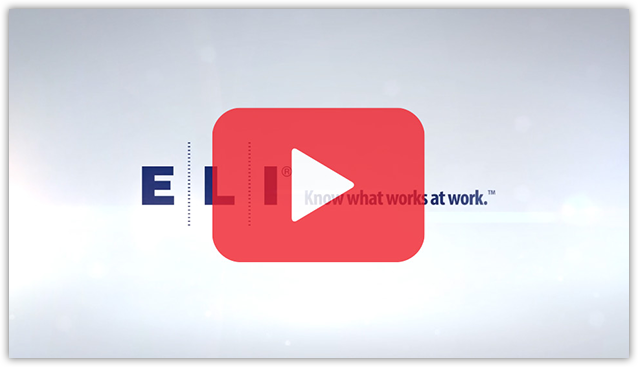 ELI brings a live classroom training experience to everyone, anywhere. 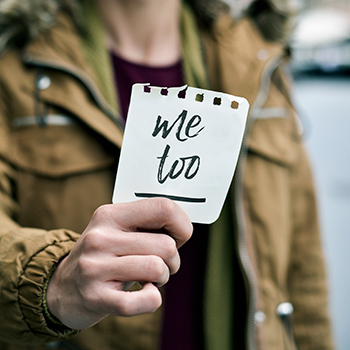 What will #MeToo mean for your workplace? Sexual Harassment in the workplace has reached a tipping point. It’s estimated that 60-70 percent of women have experienced harassment during their career and the #MeToo movement is bringing these issues to the surface. What is bad behavior really costing you? The truth may be more than you think. align their whole culture around their values. 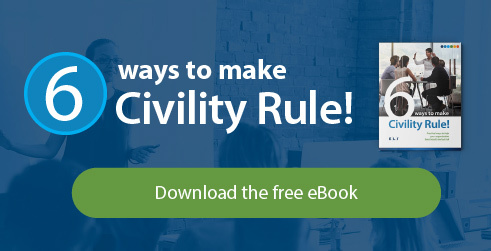 60% of employees are stressed out at work due to uncivil behavior. Is bad behavior affecting your bottom line? We can help. 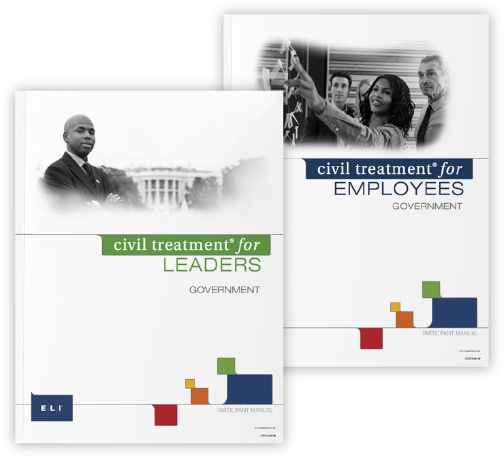 The new federal government versions of our award-wining training series, Civil Treatment®, are now available. Civil Treatment, ELI’s back-to-back Brandon Hall award winning training program helps organizations prevent bad behavior and build culture. 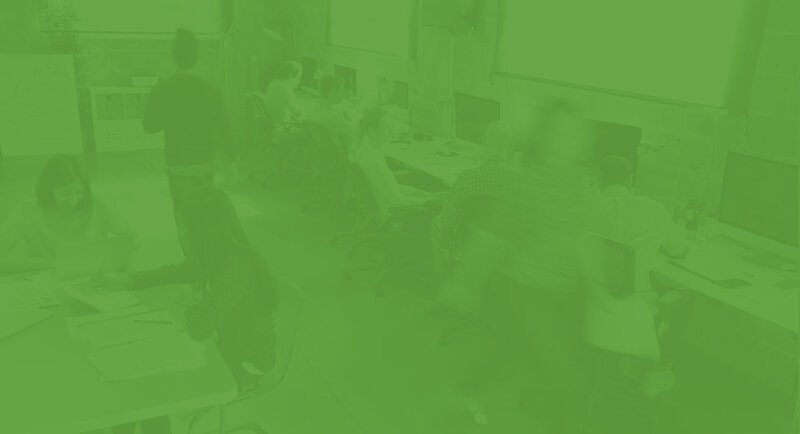 How much is bad behavior costing your organization? The answer may be more than you think. Watch the video to learn more. 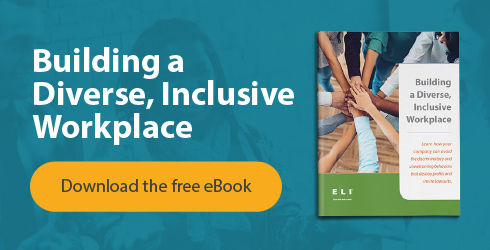 Join more than 8,000 individuals in ELI’s Certified Instructor Community™, who are helping their organizations build professional workplace cultures.